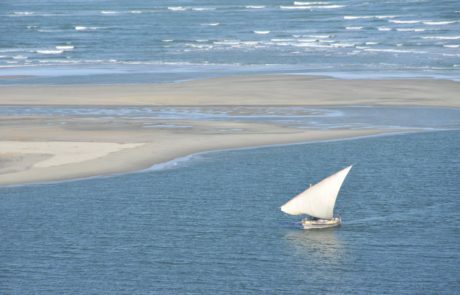 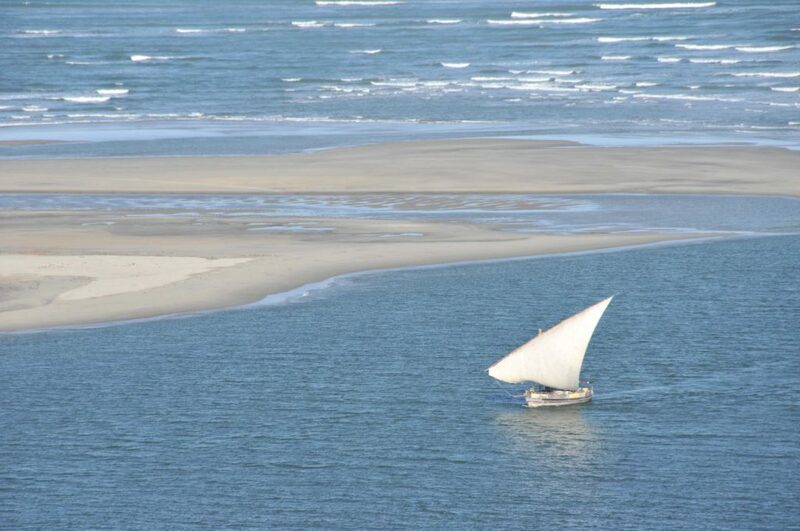 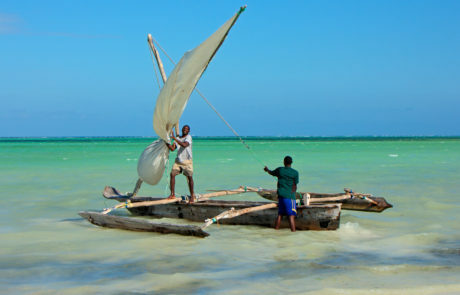 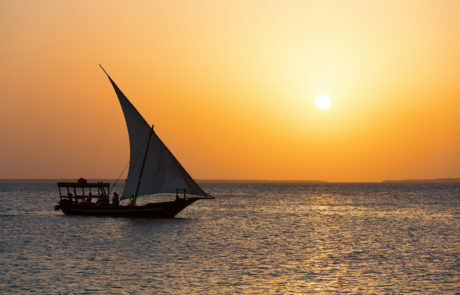 Enjoy the time-stands-still feeling as you glide over the Indian Ocean in a traditional dhow sailing boat. 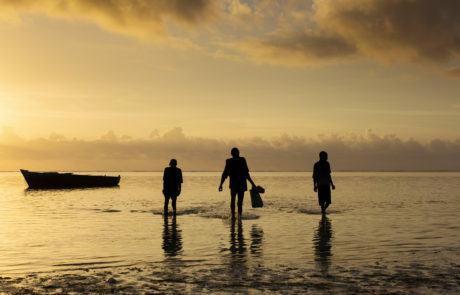 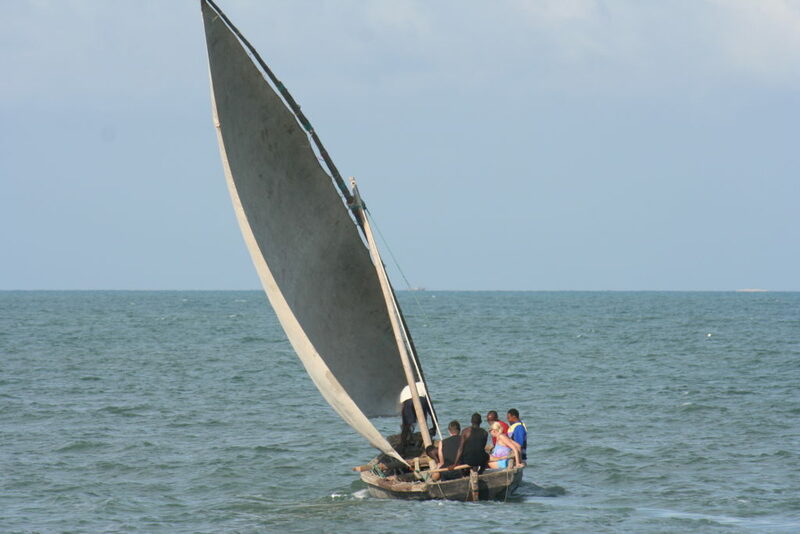 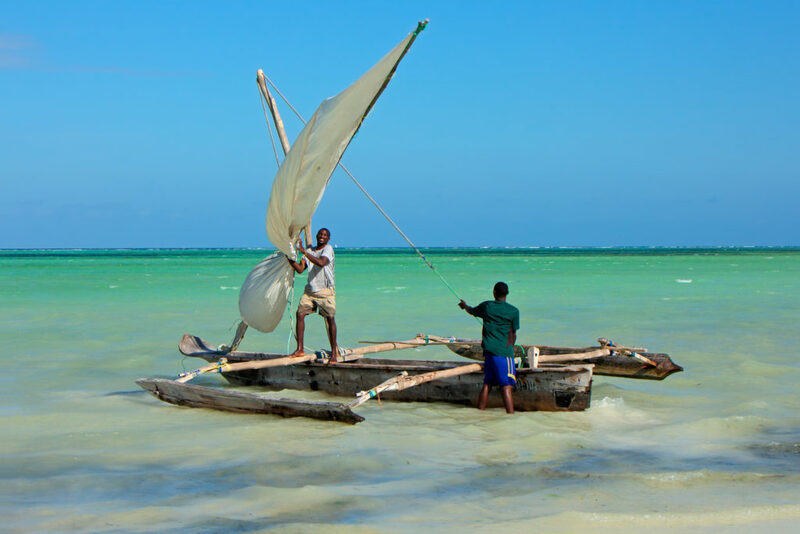 We will provide modern day comforts in the form of cold drinks and catered lunch packs as you reminiscent in images of Zanzibar merchants ploughing the warm oceans on boats laden with aromatic spices. Closer to home and somewhat sportier, you may try your hand at sailing the Tides Laser dingy.